As we mourn the passing of an exemplary Justice and a principled man in Antonin Scalia, we are reminded of this golden kernel from Calvin Coolidge. Having been a citizen-servant for nearly thirty years, Cal held the belief “that, when a duty comes to us, with it a power comes to enable us to perform it.” He explains, “I was not thinking so much of the Governorship, which I already had, as of the grave danger to the country if the voters did not decide correctly.” This demonstrates even more the vital obligation we hold to choose rightly who will name the next Supreme Court Justice. It is not a game. We dare not approach it as such. 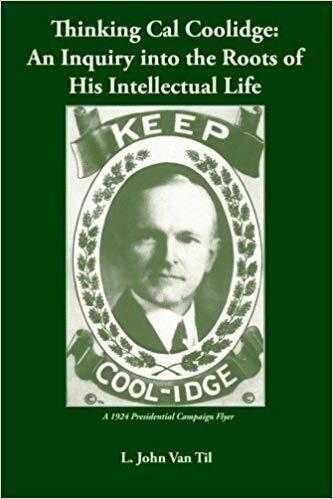 The truth – no cheap imitation of feigned indignation or smoothly delivered falsehoods, packaged deceptively in alluring wrappings – but the straight, honest, consistent, verifiable and transparent truth, Coolidge meant. His faith was not shaken then and it must not be shaken now. It rested not with some other individual or set of people. It stood squarely in the hands of “regular” Americans to affect the correct result. The truth demands the duty, our faith must summon the power – not merely of our finite selves – but that most perfect and wholly complete Power Above which equips us to rise to the occasion. 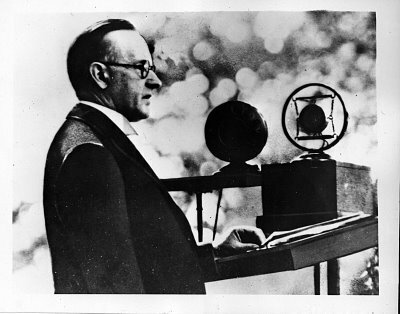 President and Mrs. Coolidge at Phillips Andover, May 1928. I’m thinking about Mitch Mc Connell and the Washington establishment and their responsibilities to appoint a competent new Justice to the Supreme Court of the United States. We should wait until we have a new president to approve a new Justice.